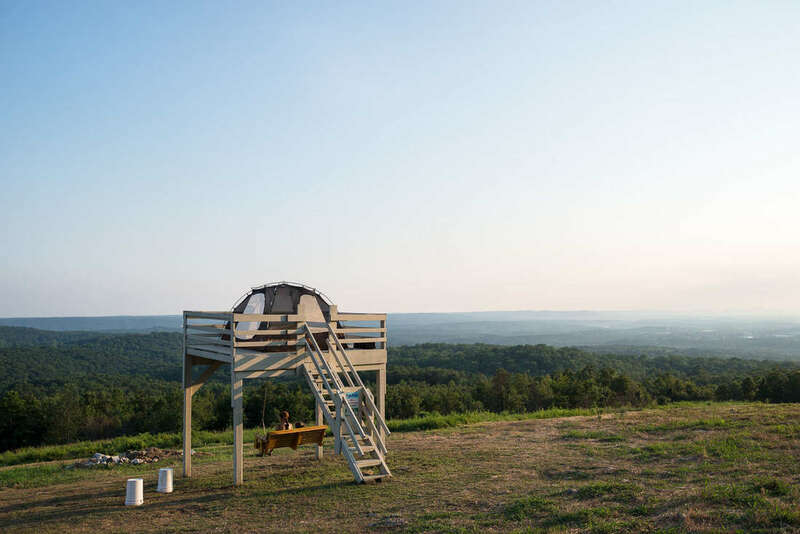 We call it High Point as it is the highest elevation point in Southern Arkansas overlooking due South with views of Benton all the way to the Hot Springs tower. You can now book a camping stay through HipCamp! CLICK HERE for Hipcamp Site. 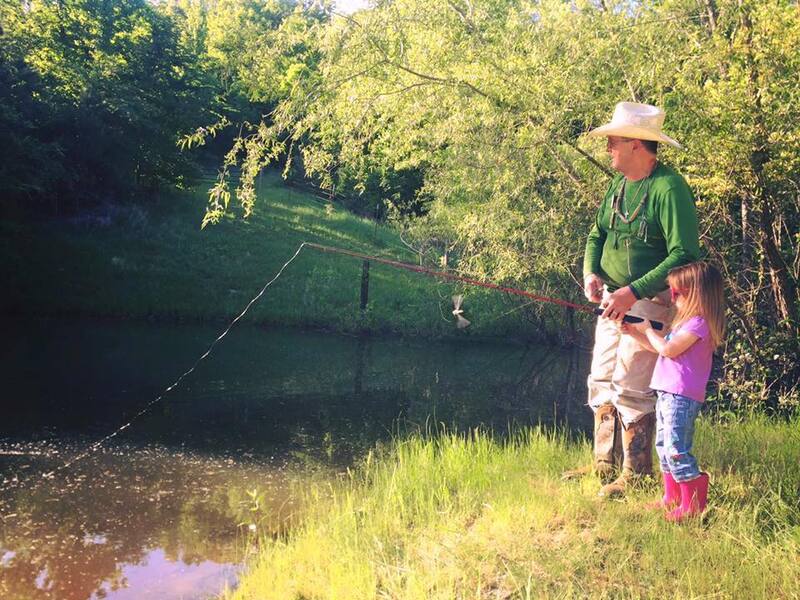 Our pond is stocked and kids love our catch and release! Camping outdoors in always fun anytime of the year. 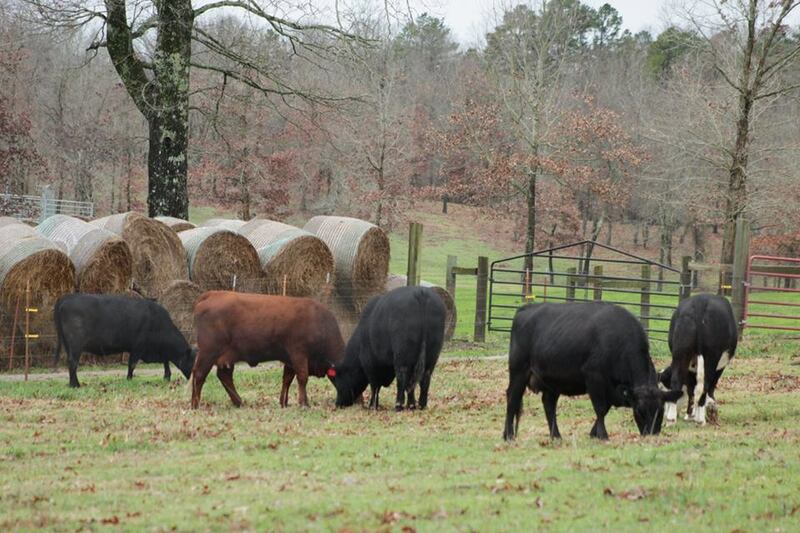 We have a herd of 20+ Black Angus cattle and 20+ Dorper Sheep. Border Collies and Min Pins. Lots of animal fun. With over 3 different designated range/shooting locations from short range to up to 1400 yards, the men of the family enjoy being true marksmen. 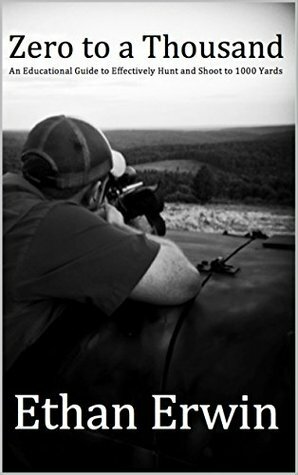 Ethan even published a book on how to accurately shoot out to 1,000 yards.